If you are looking for a stiffer more responsive ride, every little bit helps. 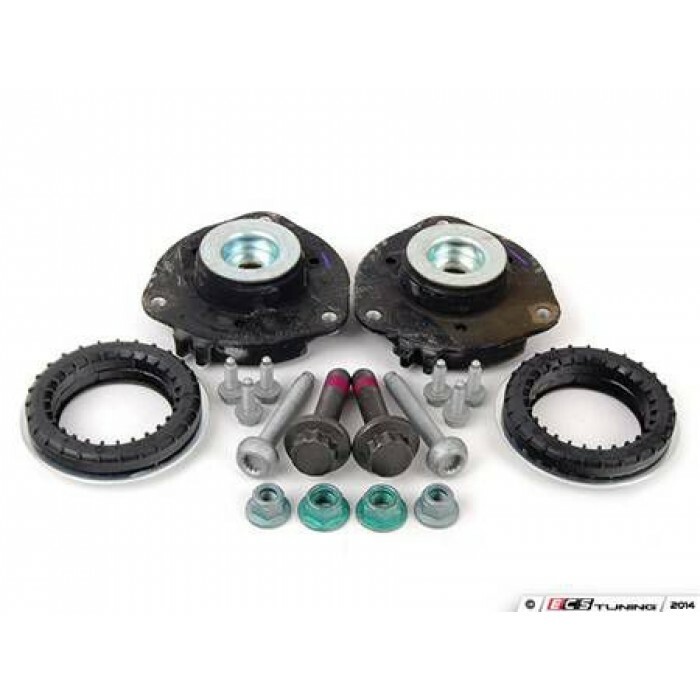 This upper strut mount kit will replace your existing strut mount with the stiffer OEM-style mounts. Kit includes hardware you will need to replace your mount and give you the greater feeling of the road you desire.